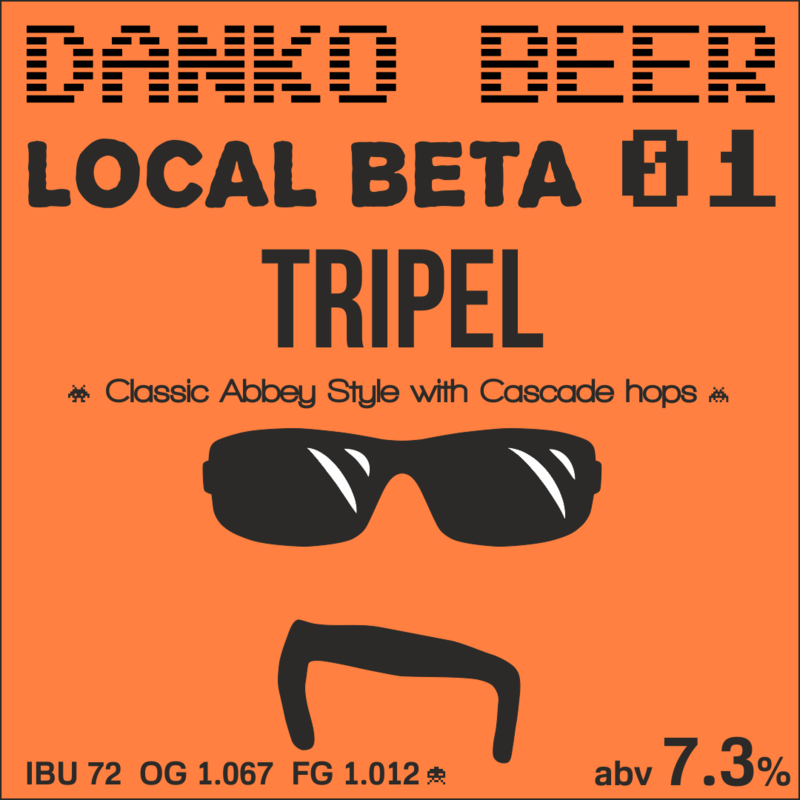 We’re serving a collaboration brew by Qvarnens Brygghus and Danko Beer in two cities simultaneously. 1. On the 12th of April after 18:00 in Stockholms Old Town at Bryggeri Munkbron. 2. On the 12th and 13th of April all day long at En Öl & Whiskymässa in Gothenburg. 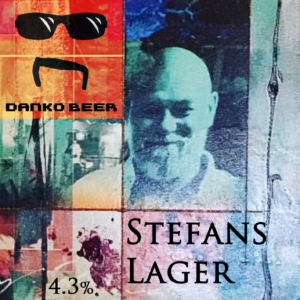 Another exclusive, this time celebrating legendary bar manager Jens Skrubbe on his birthday after 17:00 on the 21st of March at Pressklubben, with a collaboration beer by Danko Beer and Jens, on Skrubbe Thursday! 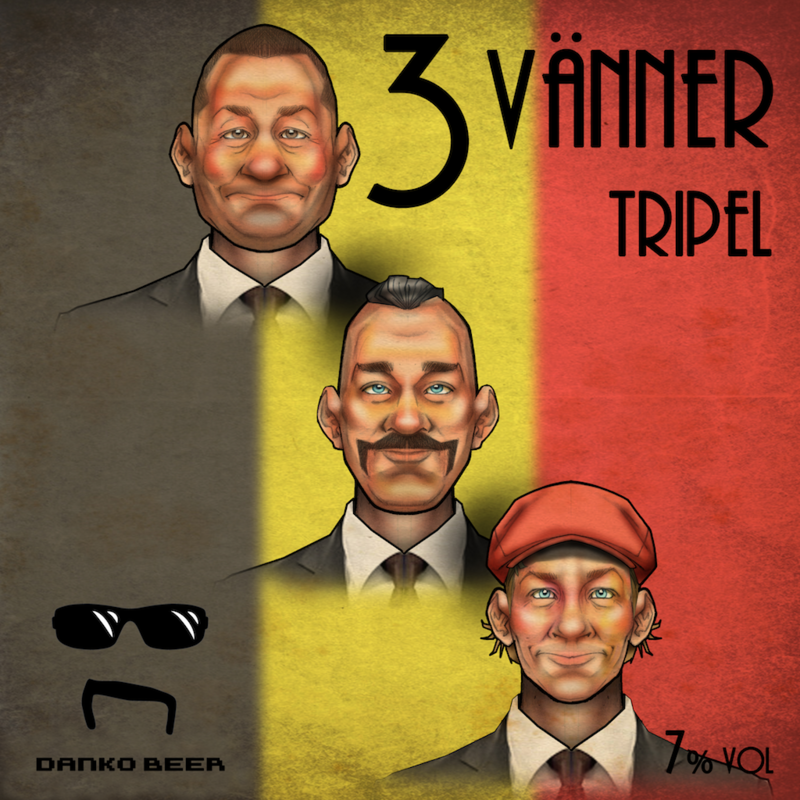 This time we are serving you an Abbey Tripel called 3 Vänner, as always we aim low on alcohol (7% abv) but high on taste. To celebrate the first beer brewed at our own brewery in Sundbyberg, Bishops Arms Sundbyberg (situated 500 meter from the brewery) will hold a super local release event together with us on the 13th of March from 18:00 and onwards. The beer is called Stefans Lager and is a modern keller bier dry hopped with mosaic and citra with a modest abv of 4.3% so that you can drink more than two. 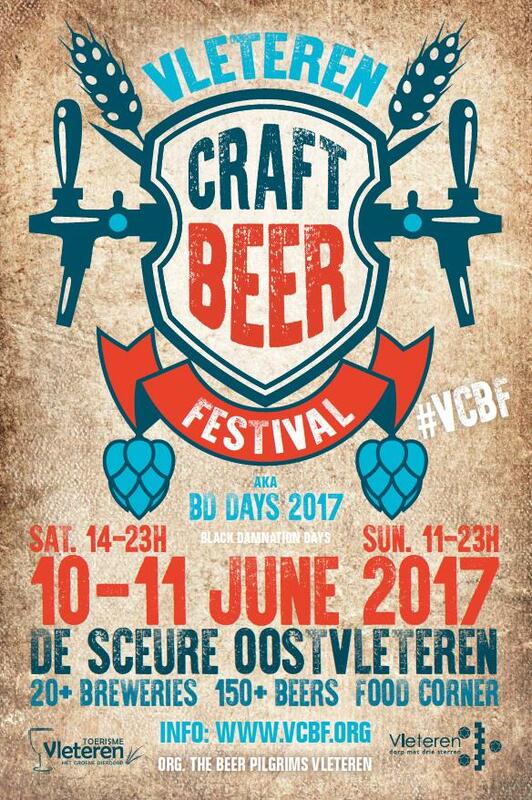 We will serve two Danko Beer recipes at the Vleteren Craft Beer Festival on the 10th and 11th of June in Oostvleteren, Belgium. 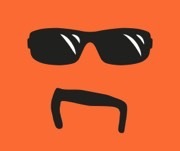 Facebook Event here. Tickets can be bought here. You can drink our Local Beta 02 Saison at Belgobaren, Bryggargatan 12 in Stockholm, from 17:00 and onwards on Thursday the 8th of December. We will launch our very first Local Beta beer on Tuesday the 20th of September at Monk’s American Bar, Sveavägen 39, Stockholm. 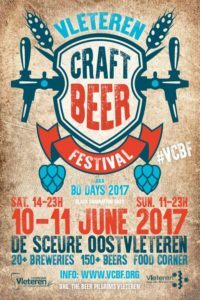 Taps will be pouring from 18:00 and onwards.